Now I am not a dab hand a make-up and tend to go for the “less is more look” but with a wedding at the weekend I thought id see how the pros spruce themselves up. 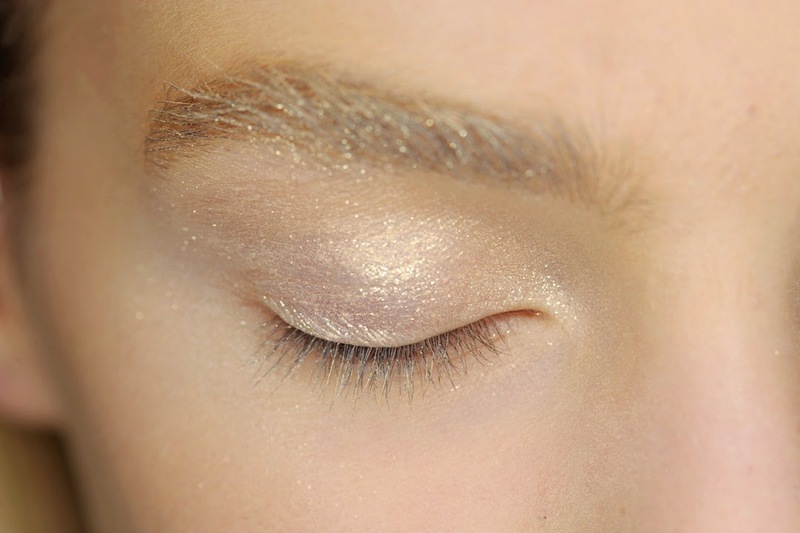 I still want to look natural so I am drawn to the light, glittery eye shadow trend that was shown on the spring runways. Gold is a frequent theme in Dolce & Gabbana’s Sicily-themed collections and for spring/summer 2014, Pat McGrath picked up on the hue with a subtle wash of shadows from the brand’s Smooth Eye Colour Quads in Golds and Desert across the lids. At first glance, Nars’s Duo Eyeshadow in Iceland looks like a palette of two identical shades of white, but on the skin they appear prettily sheer – one with a pale green tint and the other a pearly blue. 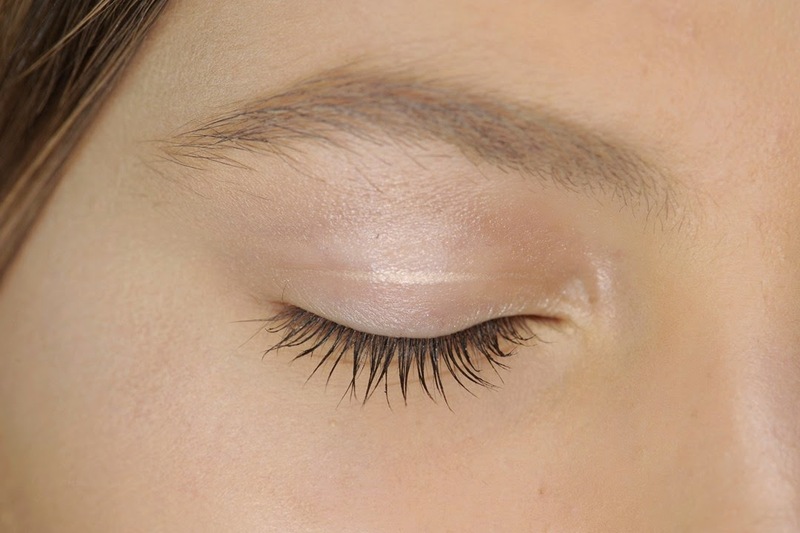 At the 3.1 Phillip Lim show, make-up artist Francelle Daly used the latter for a cool-toned take on illuminated eyes. 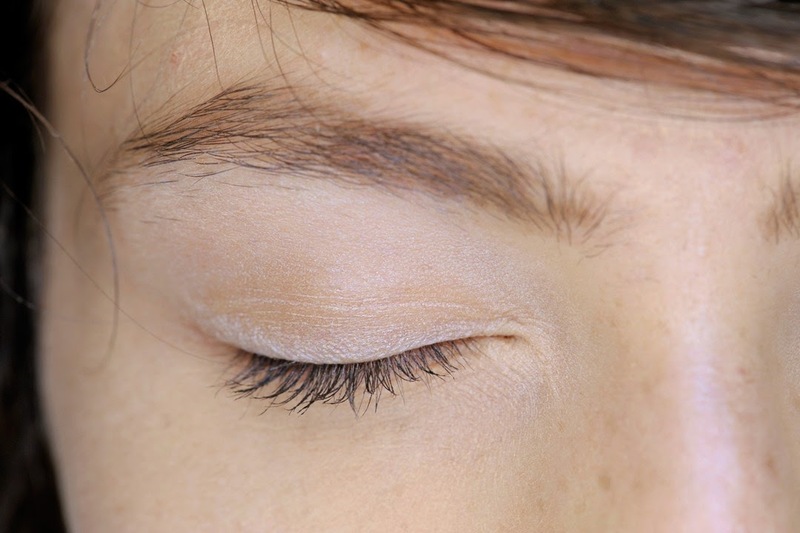 Pat McGrath dabbed a pale highlighter at the inner corners of the eyes at Valentino, where the entire beauty look was based upon the play or light upon the face. 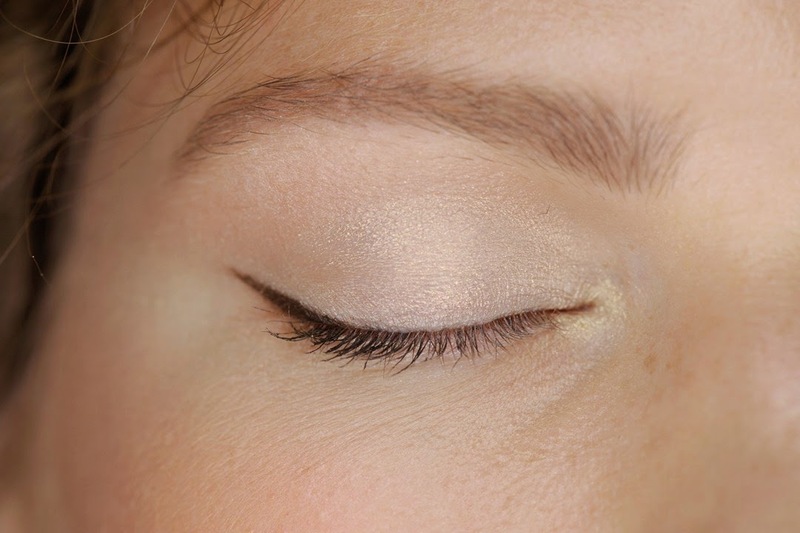 The ethereally pretty eye make-up at MaxMara was created by Tom Pecheux, who applied MAC Sparkle Shadow in Tender Moon all the way from the lashes into the brows. A perfect make-up look for a night out or if you with the bride i think, so pretty yet understated. 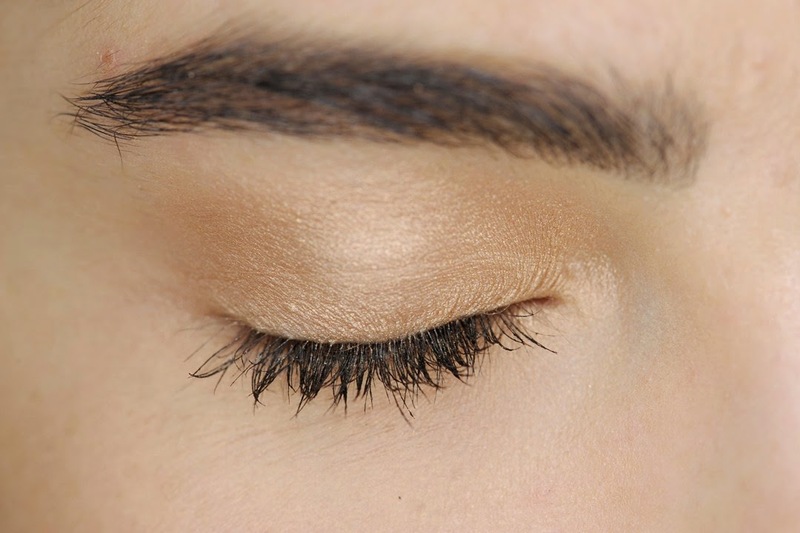 A warm, coppery-gold hue is ideal to highlight a summer tan – as swept across models’ lids at Gianfranco Ferre. A look that is so simple yet effective. What I love most about this make-up trend is that anyone, even of my make-up “ability” could achieve a look inspired by these beautiful examples. And without having to spend a lot of time or money, my kind of make-up. I will post my examples asap.